Heard of Underwater Spa? 10 kinds of Spa you did not even know existed. Spas have come a long way from offering a humdrum selection of deep-cleansing facials and deep-tissue massages, to coming up with unusual treatments to spice up your spa time. These 10 wacky spa treatments from across the world offer stress-relieving and health benefits and ensure you have cool stories to take back home. Seaside spas are so passé! Instead, experience an under-the-sea spa. Yes, this is for real! LIME Spa, a part of Huvafen Fushi resorts, leaves your body and eyes in awe with soothing massages, hyaluronic acid oxygen facials (good for moisturizing and age reversal) and kaleidoscopic views of stingrays, angelfish and other exotic marine line. 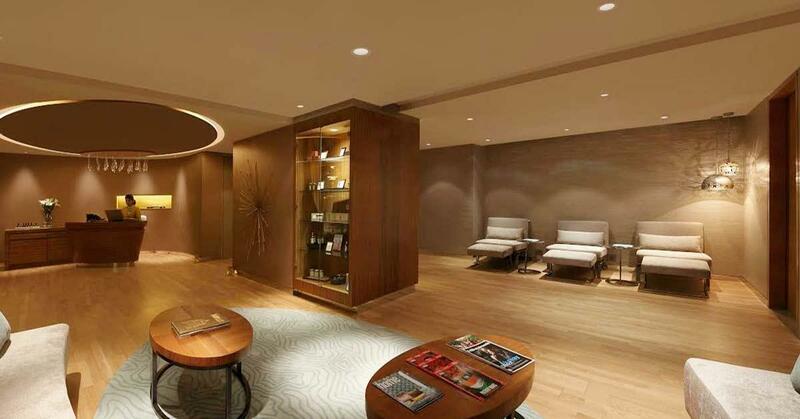 24-karat gold facial, anyone? Described as a fitness bootcamp for your face, chrysotherapy uses gold to improve skin elasticity and reverse cell damage from pollutants such as smoking and sun damage. 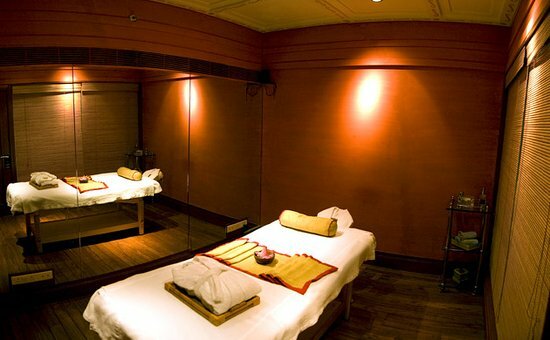 There are some spa treatments that leave an everlasting shine on your body. And then there’s one (hold your breath!) that puts a shine on your body that you can touch and feel. We’re talking about real Swarovski crystals! At Qua Spa at Caesars Palace, Las Vegas, you can enjoy a combo of bling and bliss with Swarovski Crystal Body Art Treatment. Remember the age-old kiln heat baths? They’ve been revived by the spread of urban spas called jjimjilbang, which feature common rooms with heated clay floors where people lounge together, relax and sweat. Salt caves have been popping up as the next best spa destination across the world. All you need to do is inhale in the dim calming glow of a salt cave and let salt do the rest. One such popular cave is in Weilicza, Poland, where your body can enjoy the therapeutic benefits of sodium chloride. Since the selenium in salt has anti-ageing properties, it can do wonders to your skin. The combination of drinking beer while bathing in a specially formulated beer bath, increases health, say experts. In Czech Republic, you can soak in a relaxing tub of mineral water mixed with dark beer, said to have medicinal benefits. Chocolate spa treatments include basic massages with a cocoa-based cream or oil, hot oil rubs, chocolate waxes and facials. Chocolate’s high caffeine content stimulates your circulation, allowing your blood to naturally rejuvenate and heal your skin. Antioxidants also give your skin a plumper, firmer feel and help your cells build collagen and elastin. Imagine yourself getting massaged with golf balls, coated in therapeutic oil, running up and down your body and reaching into every inch of your muscle. Stop imagining, because this treatment is for real. No kidding! The most blissful part of this massage is when the balls are gently rubbed onto your hands and the soles of your feet. If you enjoy a gentle massage, then this massage is not for you, as it is designed for sportsmen. An entirely different way to approach wellness, wouldn’t you say? Soaking in that swirling, stirring mud was so much fun in the childhood! Who would’ve thought back then that it could actually heal your body? A mud bath is one spa treatment that’s really catching on! Soaking in mud helps alleviate aches and muscle pains. And the best part? It is rich with minerals such as sodium, magnesium & potassium that leave a long-lasting, soothing effect on skin. Fancy reliving those childhood days, but with a twist? Ever wanted to roll around in the hay? In Merano, Italy, spa attendants pile hot, wet, herb-infused mountain hay onto your body and then wrap you tightly in a sheet as you lay back and relax on a waterbed. Hot, itchy grass napping is supposed to be a treatment against stiff necks, muscle contractions, muscle cramps, stiff joints, and obesity. 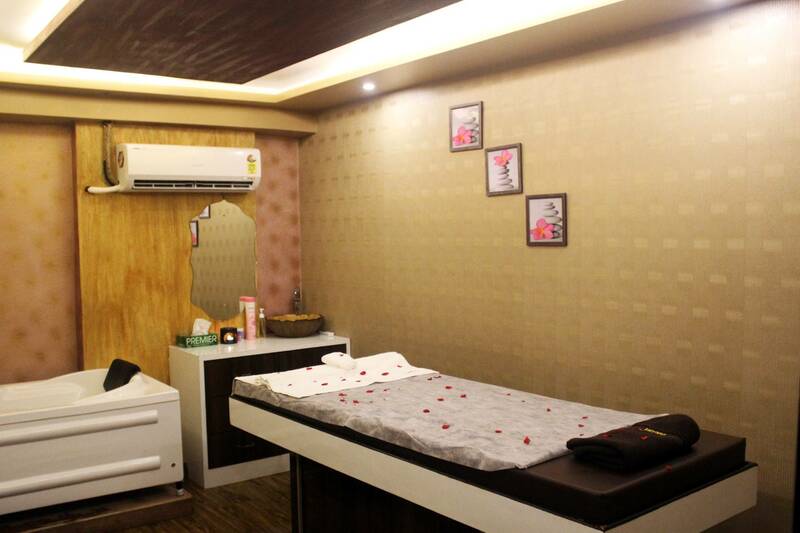 It’s time to book your long due spa session this weekend from the exclusive collection fo nearbuy’s Monsoon Spa Sale with offers upto 60% off and additional 10% cashbacks. 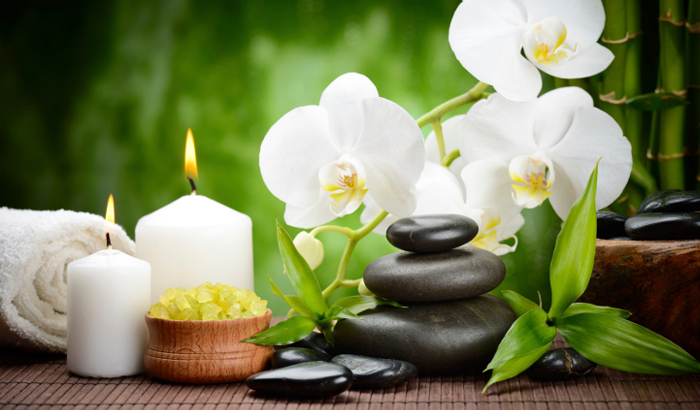 Time to massage your worries away and Keep Calm here :- nrb.uy/spasale10. Previous Post Adventure hunters in Delhi, these flying experiences are all you need to try this weekend. Next Post Aaj Gaadi tera bhai Chalayega. 6 witty conversations that happen when Bae/Bro gets drunk as hell.